More than 30 years experience in the bed industry have provided Beds Are Uzzz with a wealth of experience to know precisely what's necessary to build comfortable, high quality beds and mattresses. 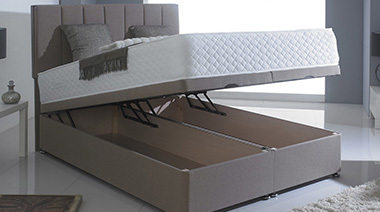 Beds Are Uzzz own label products are contructed with the highest manufacturing standards using National Bed Federation (NBF) approved factories and utilising market leading components and fillings. 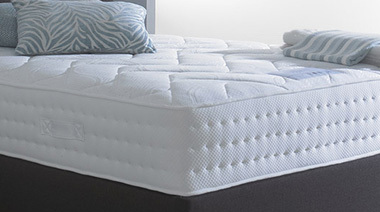 Our Beds and Mattresses do not simply carry our Beds Are Uzzz name, they also embody our 30 years of experience and reputation to provide unbeatable quality and value for money. 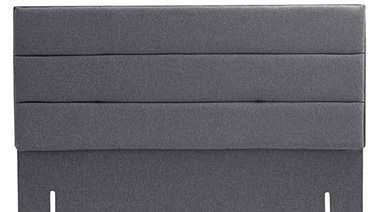 Click here to view the range of Beds Are Uzzz headboards, available in a wide range of fabrics.